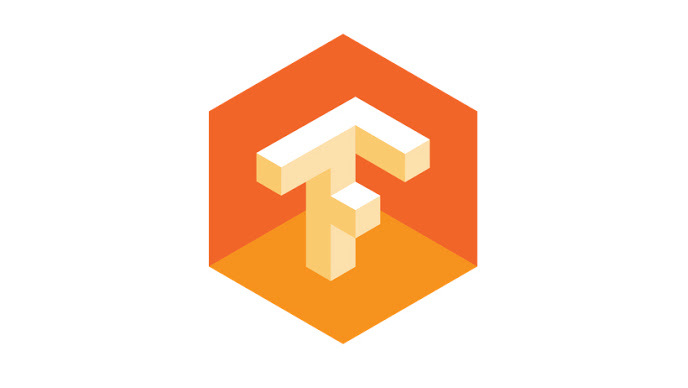 Hi guys, I'm going to show you how to install Tensorflow on your Windows PC. Then we will use the Object detection API as an example of object recognition. Step 1: Use PIP settings tensorflow. If you have not installed PIP then you need to install PI first. 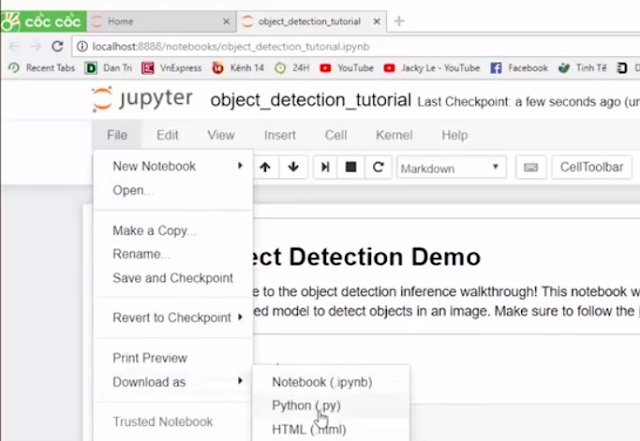 Step 4: User jupyter to open exiting example. Step 6: Modify some sample code to use Camera or internal video. You can subcribe Youtube and website to follow more post. Thank you for the kind guide, but is it possible to remove the square line of a detected object? If it is possible and you know how to do it, could you let me know through an email at icatching@naver.com?